Location, location, location! 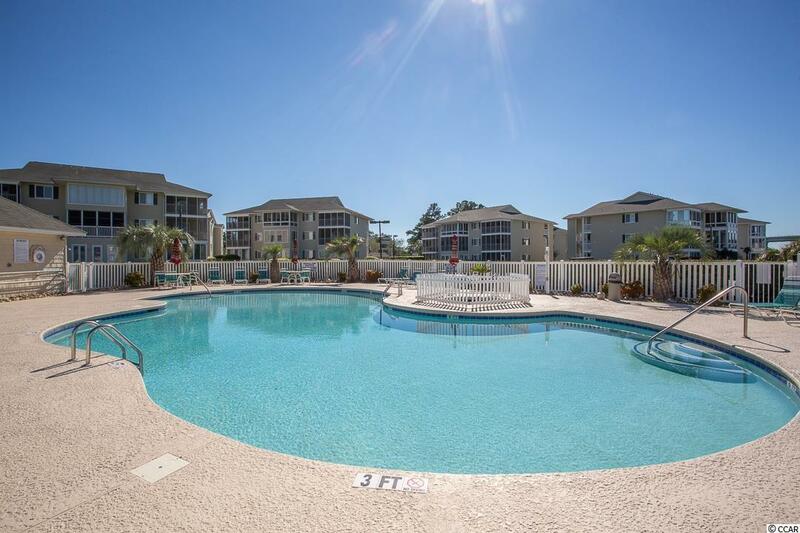 Waterway Landing is a premier gated community, located in the heart of North Myrtle Beach, with easy access to the beach, shopping, dining, medical, festivals, music events, dining, dancing and so much more. 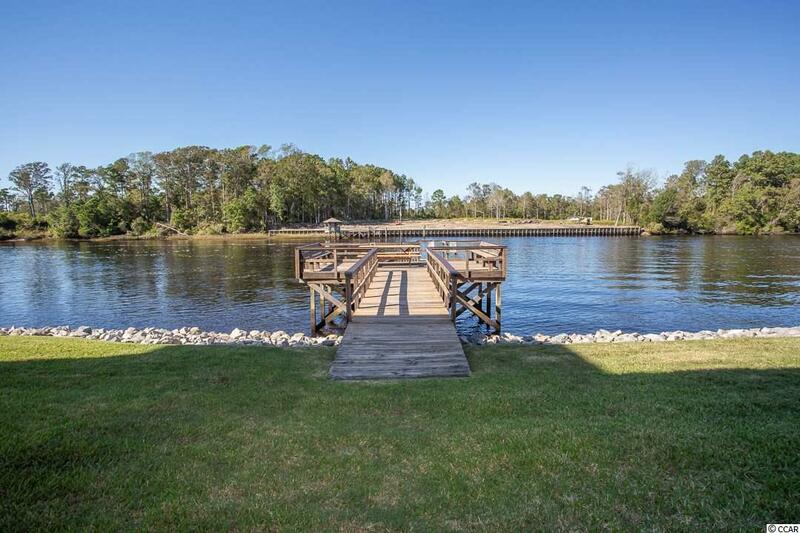 Relax in style from your roomy screened porch, overlooking one of the community's two swimming pools, or take your boat out for the day from one of several day docks. There's even a boat and trailer storage area available on the property. 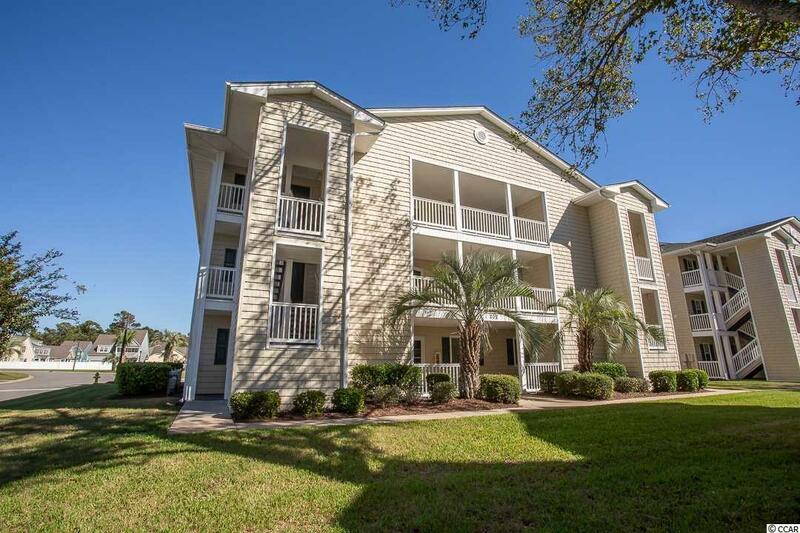 This two-bedroom, two-bathroom end-unit condo is light and bright, has vaulted ceilings, and is perfect for a primary residence, second home, or investment property. 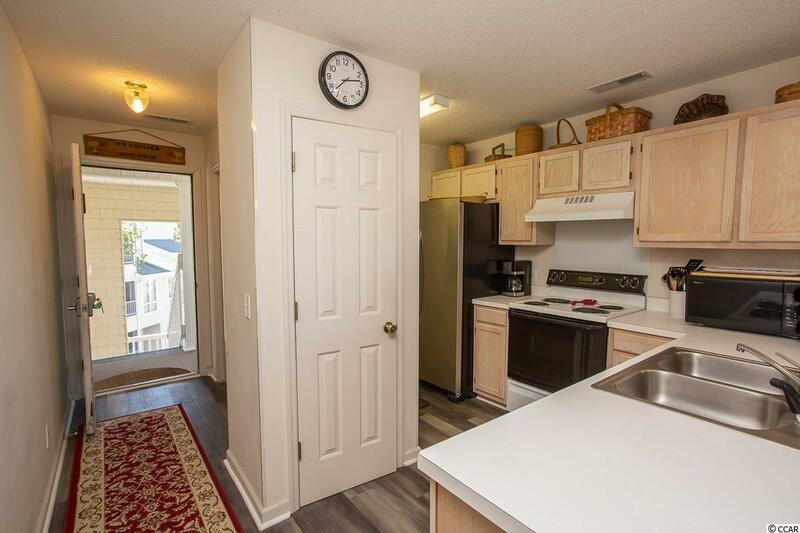 Condo features recently installed, high-quality laminate flooring and a new stainless steel refrigerator. Move-in ready - condo comes fully furnished! Just bring your bathing suit!